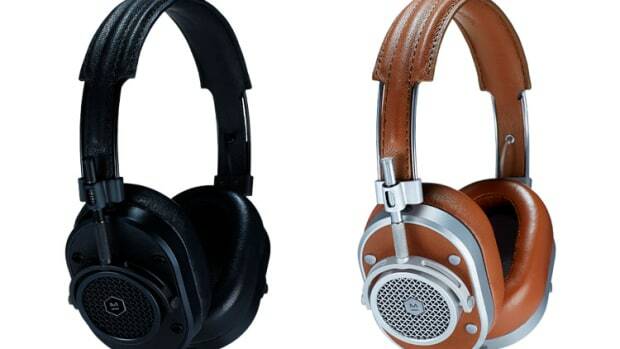 If you&apos;ve been torn between choosing an on-ear or over-ear headphone, you won&apos;t have to decide if you grab a pair of Master and Dynamic&apos;s latest model. 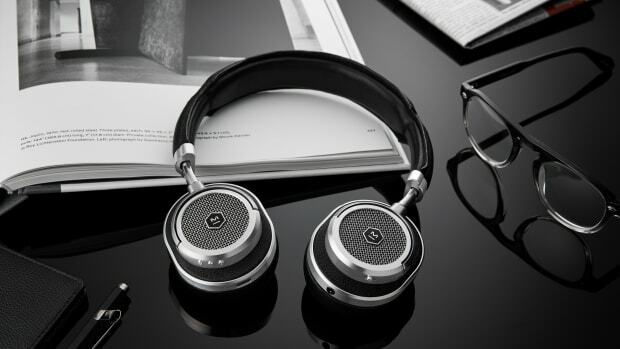 Their new MW50+ lets you swap between on-ear and over-ear ear pads to change up your listening experience. 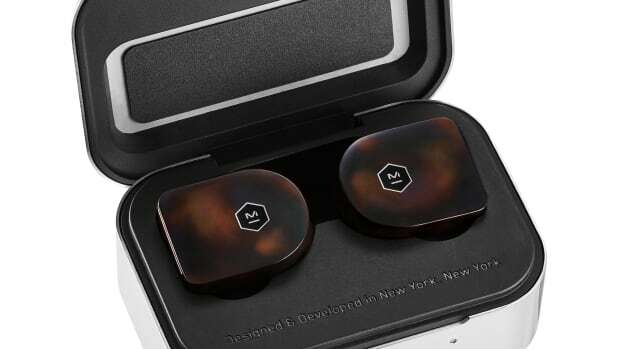 The headphones feature 40mm beryllium drivers and wireless streaming via Bluetooth that has triple the range due to its milled aluminum external antenna. 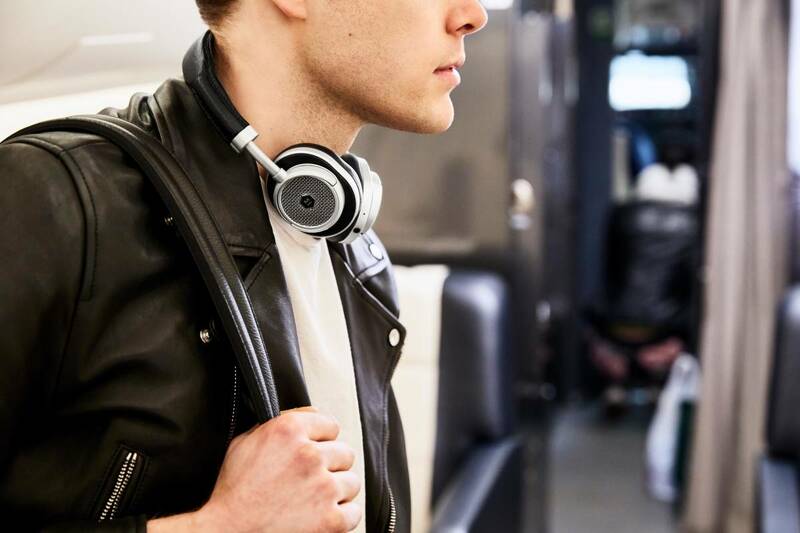 Battery life is rated at 16 hours and you&apos;ve got USB-C for faster charging.